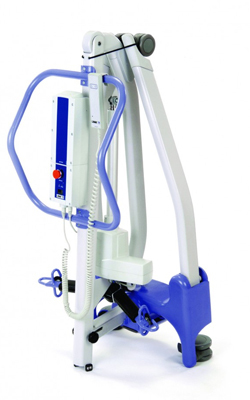 The Oxford Advance Folding Hoist is the most functional and stylish hoist in its class. 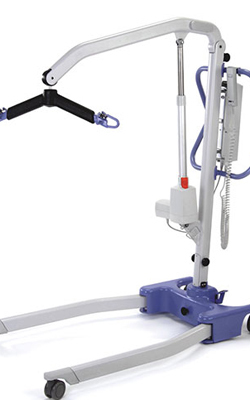 Unlike other hoists on the market, the Advance does not require any tools to move from fully assembled to its compact folded position and vice versa. 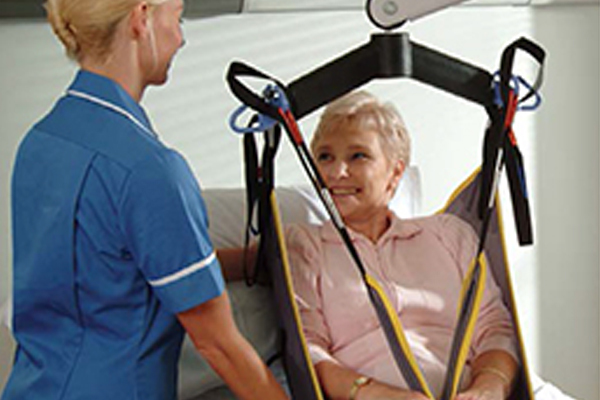 The ability of this hoist to fold gives hoist users the option to travel outside the confines of their own home. 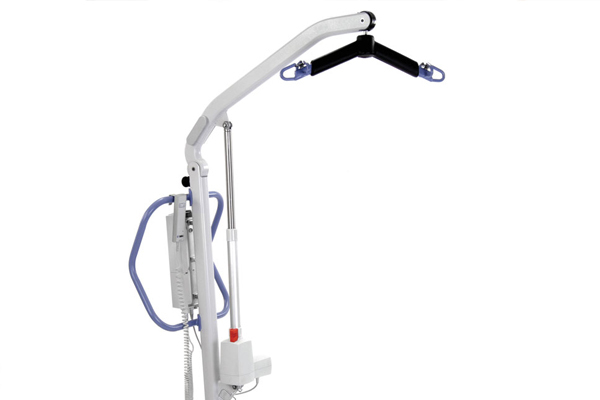 This hoist is regularly hired by individuals for holidaying purposes or those attending family occasions such as weddings. 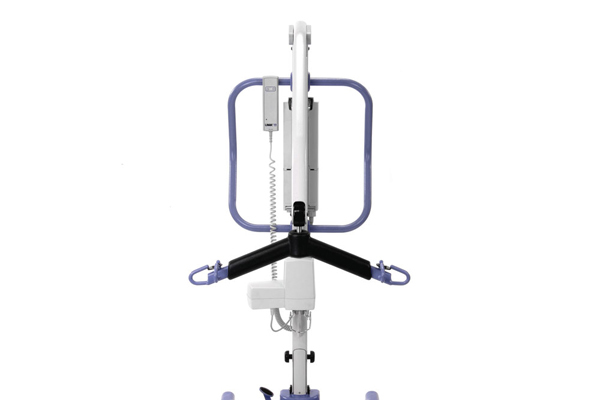 This hoist brings a new dimension to mobile patient handling equipment. 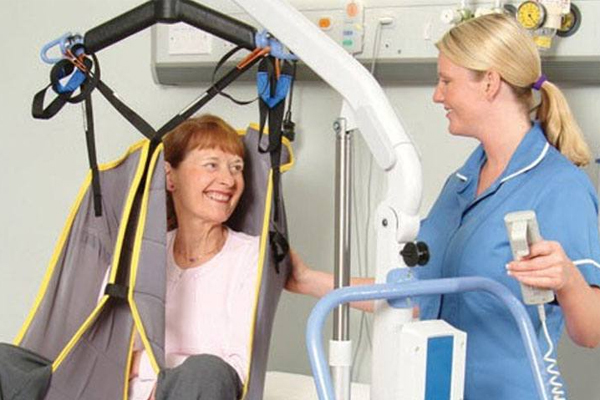 Please Note: The minimum charge for hoist hire is one month’s rental.